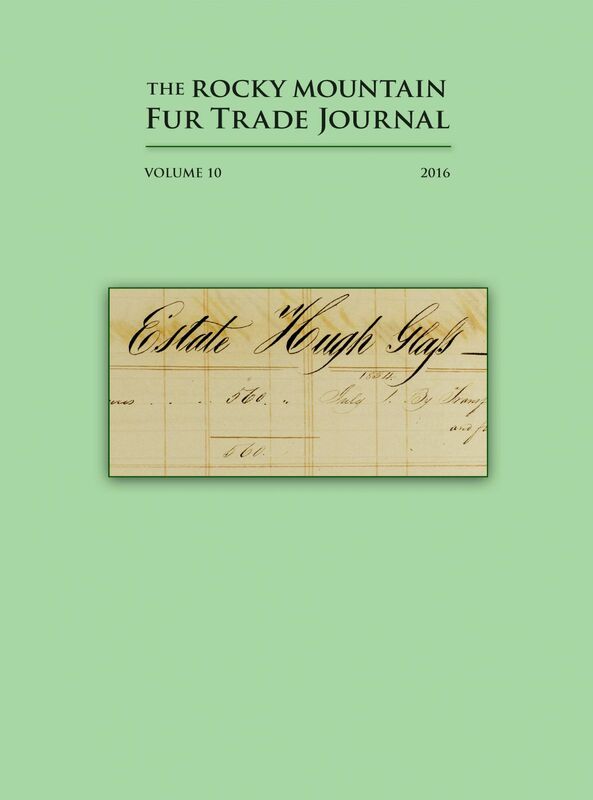 View cart “2018 Rocky Mountain Fur Trade Journal” has been added to your cart. Journal is provided FREE with a purchase of an annual membership!!! Click here to purchase a membership now! The discovery of flora and fauna was also a business – not so different from piling up pelts. This entry was posted on June 21, 2016 by giftshop.